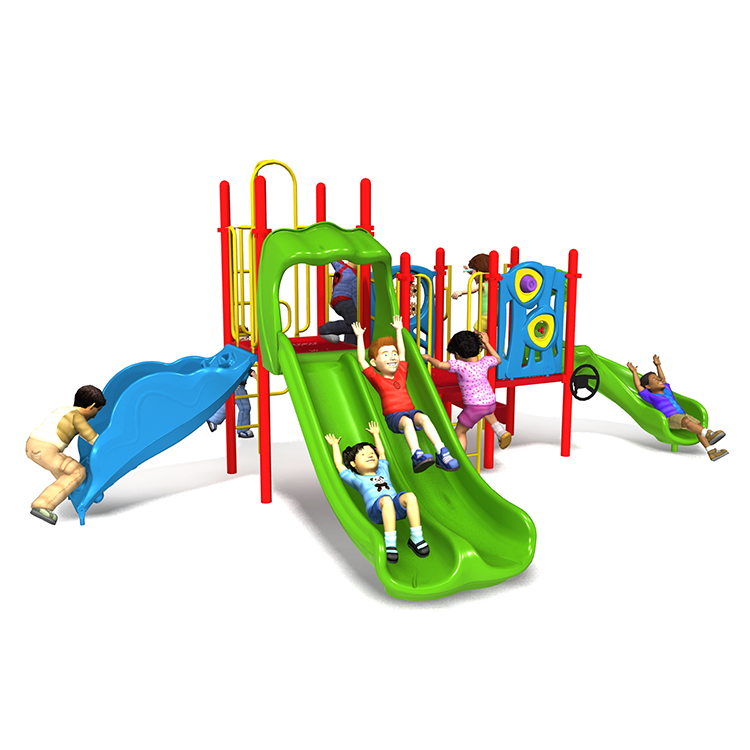 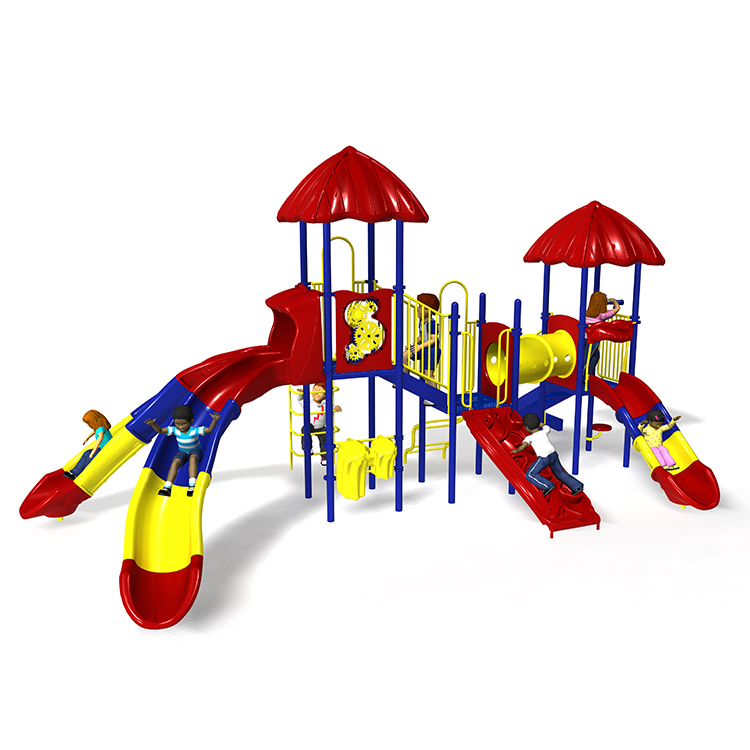 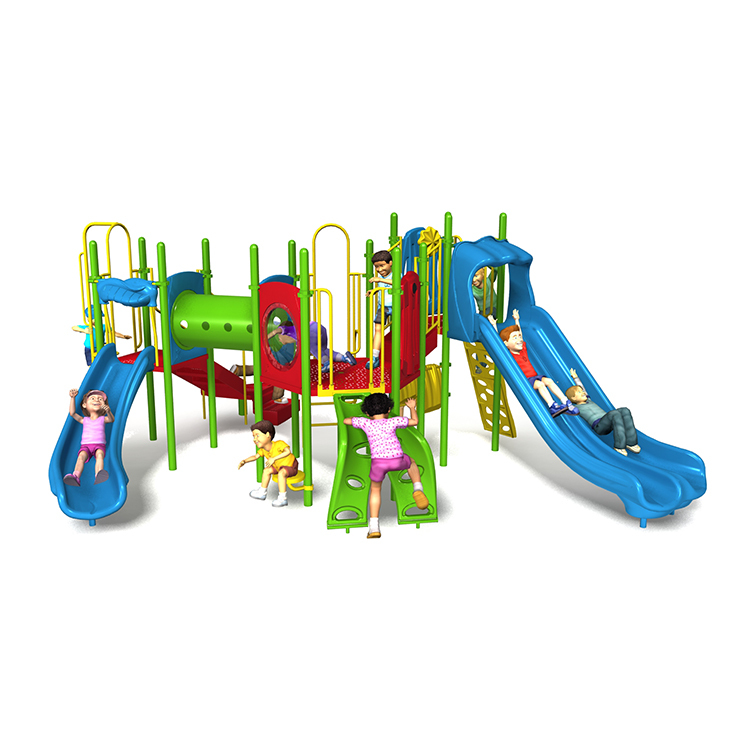 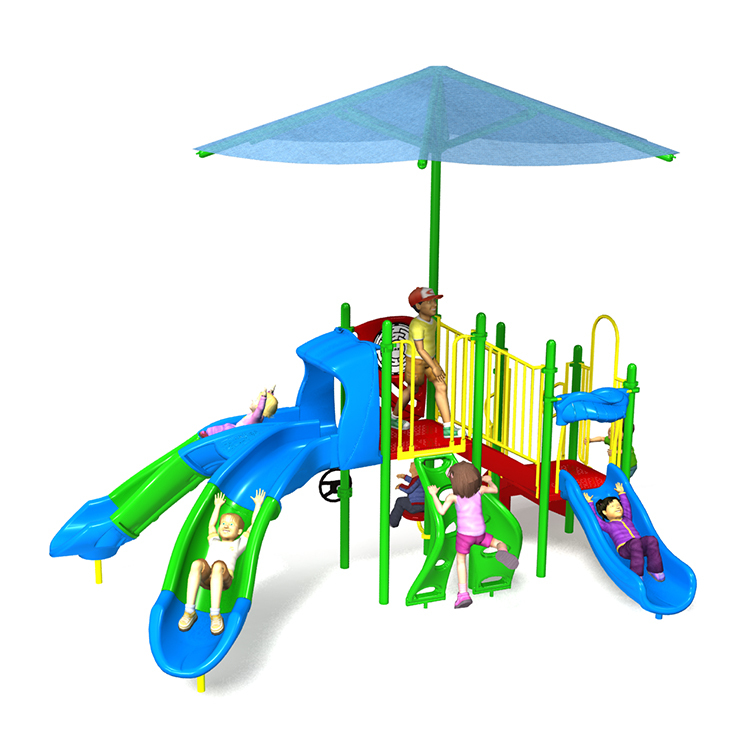 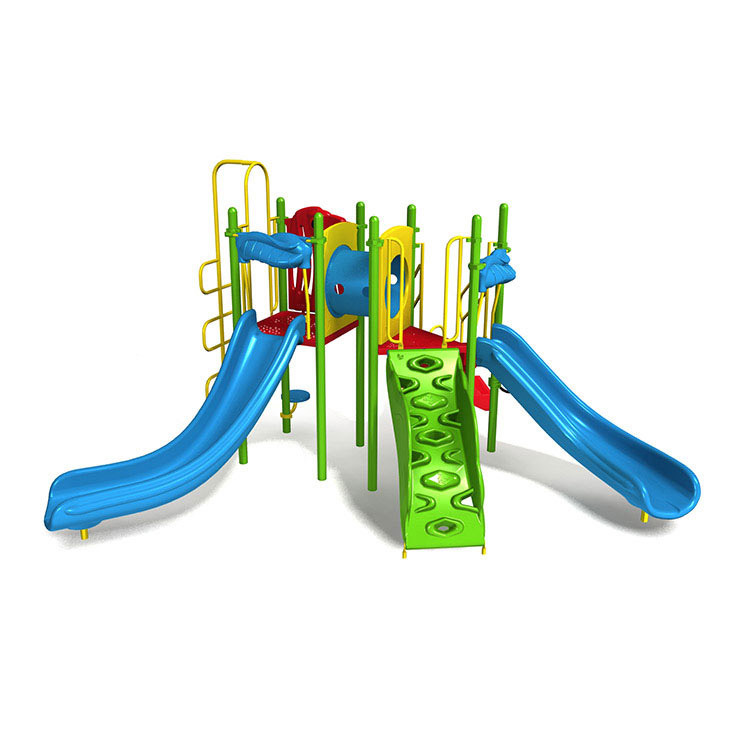 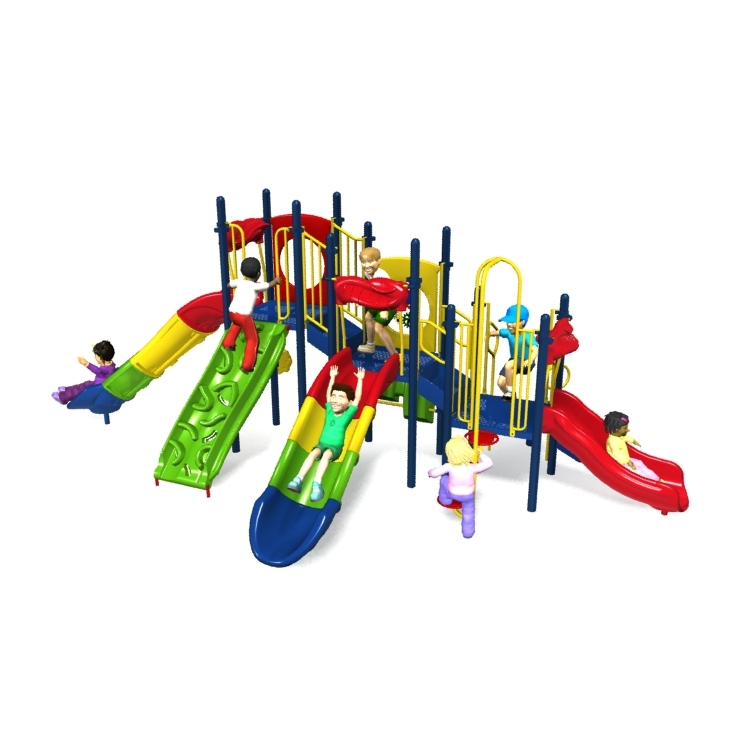 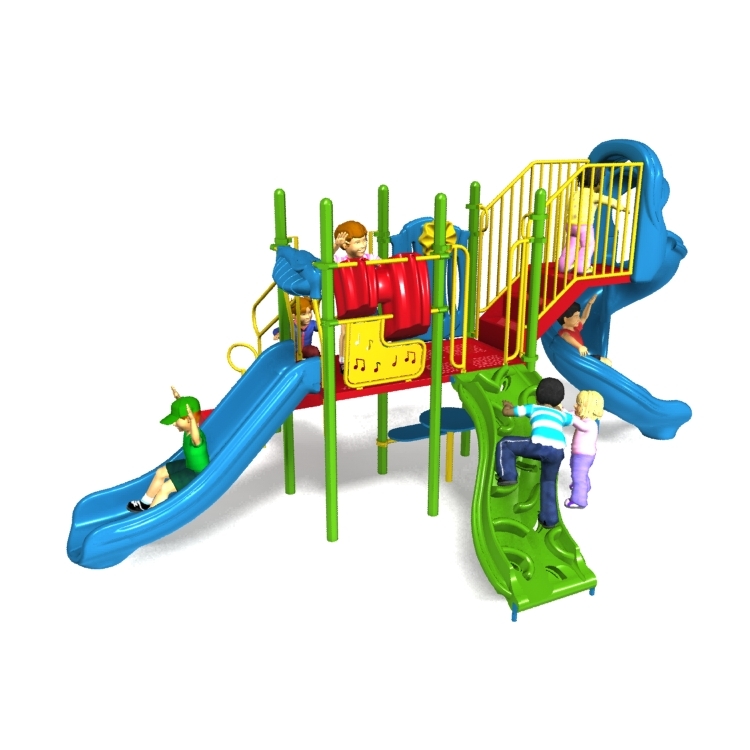 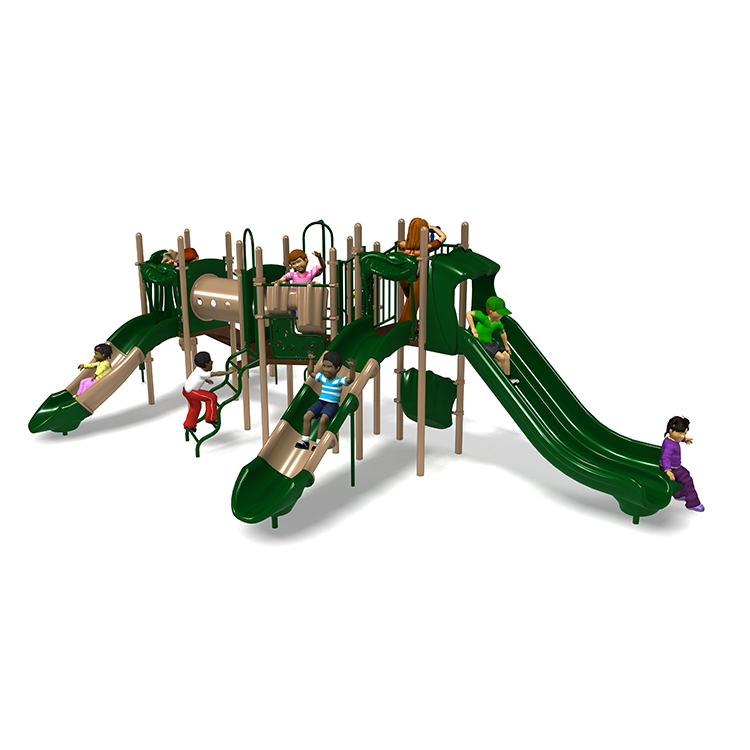 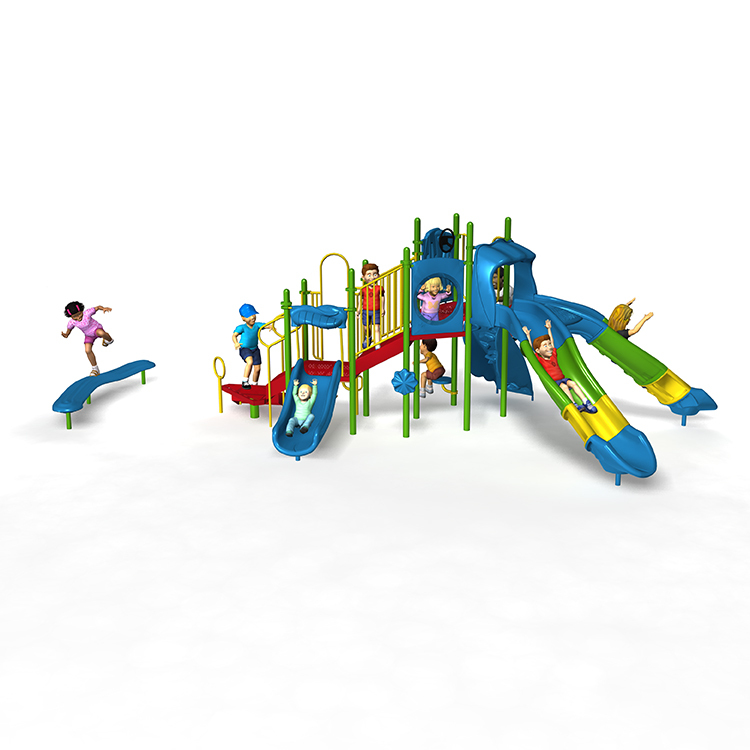 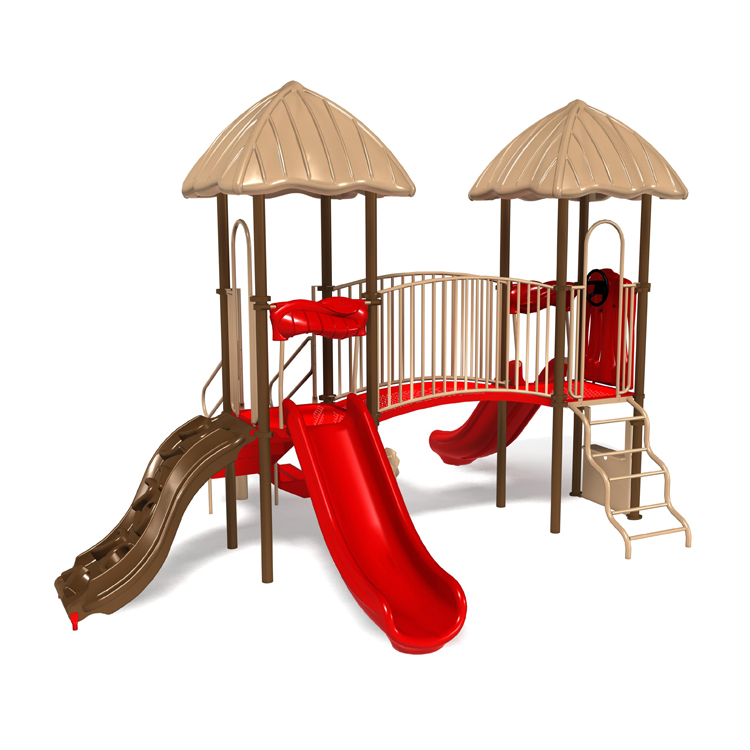 Our 2 to 12 playground equipment is perfect for spaces or budgets that can only accommodate a single structure. 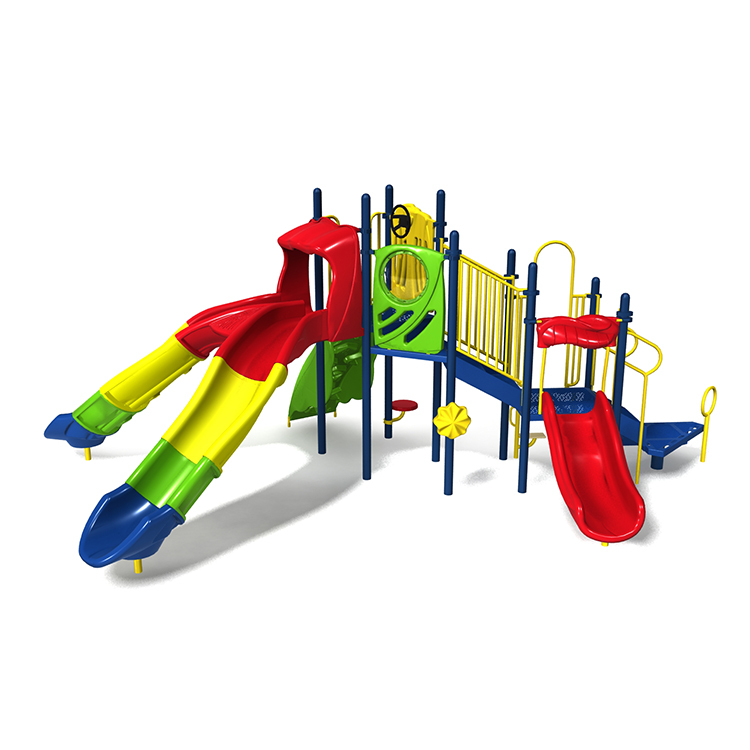 These structures are designed to be safe for all participants. 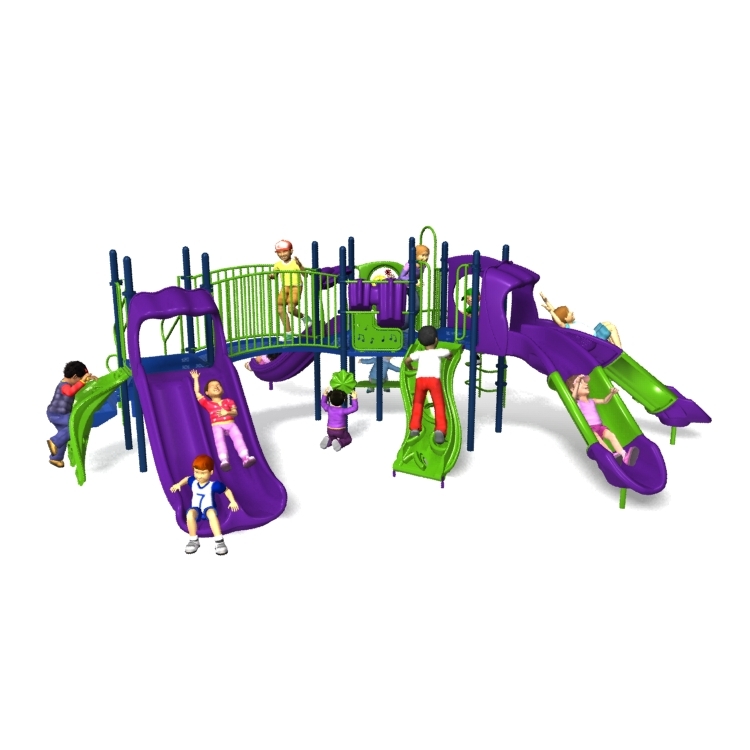 They feature climbers that are challenging while still simple enough for the youngest children to master with a little practice.